Your motorcycle has traveled a lot of miles. You’ve taken it through every highway and byway you can imagine. But how many miles is considered a lot for a motorcycle? And could it also be time to make a change (i.e.–oil change).? 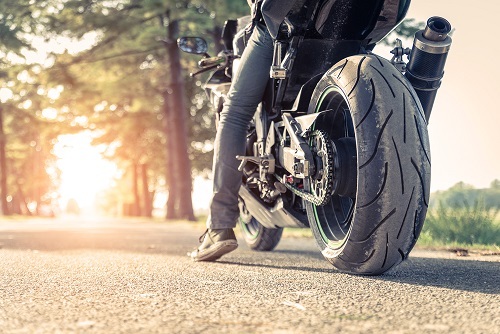 Let’s dive in a little deeper about your motorcycle’s mileage, what you can do when it reaches a certain point, and exactly how many miles constitutes “a lot” for a motorcycle. It’s always important to keep track of mileage when it comes to your motorcycle. For example, with synthetic oils, you should change it up after racking up 3000 miles. However, you can get away with traveling at least 5,000 miles before you absolutely have to change it. Your oil filter should also be changed every second time you change the oil. In other words, each time you change the oil filter, you get two oil changes. Doing the math, one filter should last every 6,000 to 10,000 miles you travel. You need the best motorcycle oil to change for your bike. 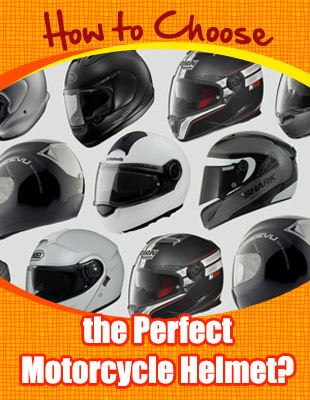 This depends on the type of bike that you have. If you have a sports bike, high mileage can be considered anywhere between 25,000 miles or higher. That’s because the sports bikes have high-revving engines. At the same time, their owners tend to drive aggressively with them. Of course, the life expectancy for a sports bike is shorter than your standard touring bikes, cruisers, and choppers. For your standard motorcycles, some bikers say that anywhere between 40,000 to 50,000 miles is considered high mileage. But no matter how many miles you rack up, it can still run very well so long as you take good care of it. Proper maintenance is key when it comes to racking more miles on your bike. Should High Mileage Matter To You When You Purchase A Bike? One of the main objections for someone purchasing a bike is the amount of miles that is put on it. Obviously, bikes will a lesser amount of miles will be more expensive. However, there are people who will sell their bikes after racking up as much as 30,000 or 40,000 plus miles. To some buyers, that might be a turn off. The reason why they might worry isn’t because of the value of the bike. The main concern is longevity. Some buyers will assume that the more miles it has, the less time it may have to live. Mileage is indeed a factor of longevity. But it is an unimportant factor at best. The more important factors will depend on how well the parts function. With proper maintenance, the bike will last a long time. That’s why you’ll hear stories of how bikes are still operable even when they’re over thirty years old and have racked up over 100,000 miles. Break-In The Engine Properly: If you bought a used bike and want to keep it running like new, you need to break-in the engine. If the engine is newly rebuilt, break it in as if it were brand new. For most motorcycle engines, the break-in period is the first 500 to 1,000 miles. Here are a few things to keep in mind during this period: First, you should avoid using more than ¾ of the throttle for the first 500 to 1,000 miles. Do not exceed any engine speed no matter what gear you’re in. You should avoid hard stops, jackrabbit accelerations, and aggressive starts. You should also avoid lugging your motor. To avoid this, always downshift before the engine starts to labor. Finally, always use the highest gear possible. Follow The Manual: Is your bike’s odometer at 3,000 miles? Cool. Has it racked up a total of 50,000 miles? OK. But it doesn’t matter how many miles you’ve racked up. You need to follow your owner’s manual and refer to it regularly if you have any questions or even concerns about your bike. It’s also important to refer to it when you need to maintain it regularly. Aside from the usual oil changes, this also means the following: checking the valve adjustment, servicing the brakes, and inspecting or replacing the primary chains that are in the transmission. Check The Air Filter: The air filter should never be forgotten. If the filter is dirty, clogged, damaged, loose, or missing, then it should be changed. It’s never a good thing when dirt and debris gets sucked into your engine. Even the smallest amount can trigger catastrophic failure. So it’s important to always have a good clean air filter in place before you even take your bike out on the road. 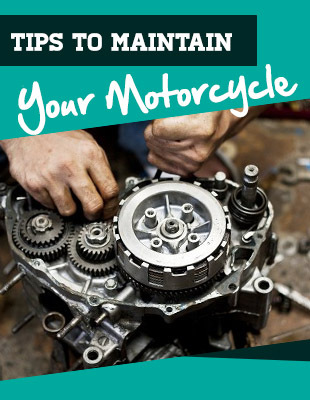 Use Coolant: This is important if you own a liquid-cooled motorcycle. You need to use the prescribed amount of water and coolant in your radiator. A good coolant should contain additives that lubricate your radiator’s inner workings. This also prevents corrosion and rust from building up. To prevent any overheating or water pump failure, you should drain, flush, and replace the coolant every two years. Periodically Inspect The Final Drive: Never leave motor chain, sprocket wear, or the rear drive housing hanging. They should be checked on a periodical basis. Be sure to keep the chains well-lubricated and well adjusted. Your bike can have a lot of miles. Even mileage as high as 40,000 or 50,000 plus is considered high mileage. But don’t let that confuse you for how much life it has left. 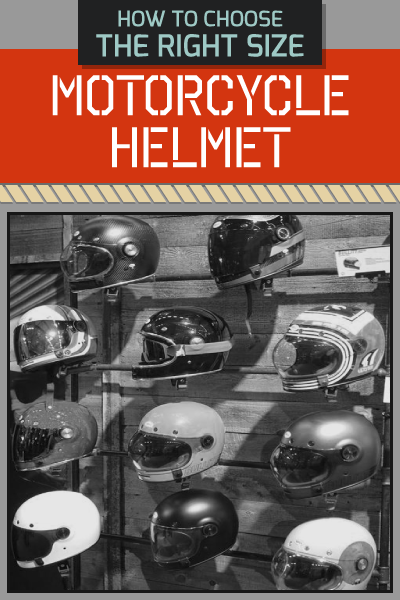 As long as you maintain your motorcycle properly, you can rack up as many miles as you like.